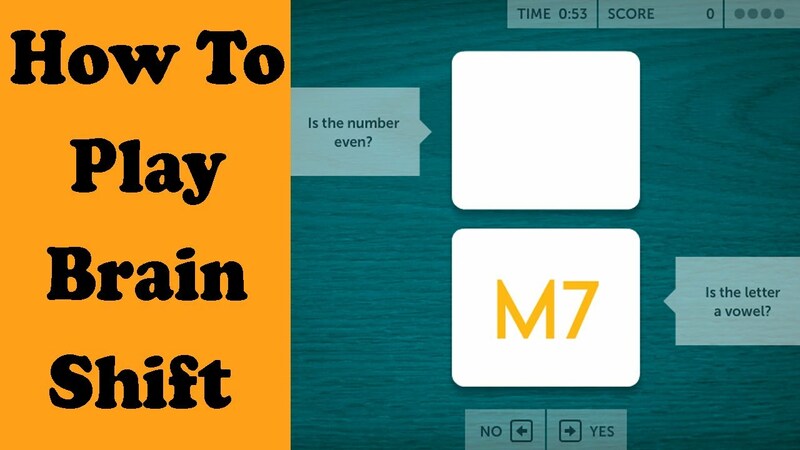 A tutorial video of how to play Lumosity Brain Shift. This game is one of Lumosity's flexibility games. PRESS PLAY TO WATCH THE VIDEO. All times are GMT+8. This page was generated at 10:03 AM.